Host your next event at Carr Winery! Whether you choose The Barrel Room in Santa Barbara or The Warehouse in Santa Ynez, our team will help to create an amazing and memorable event for you and your guests. 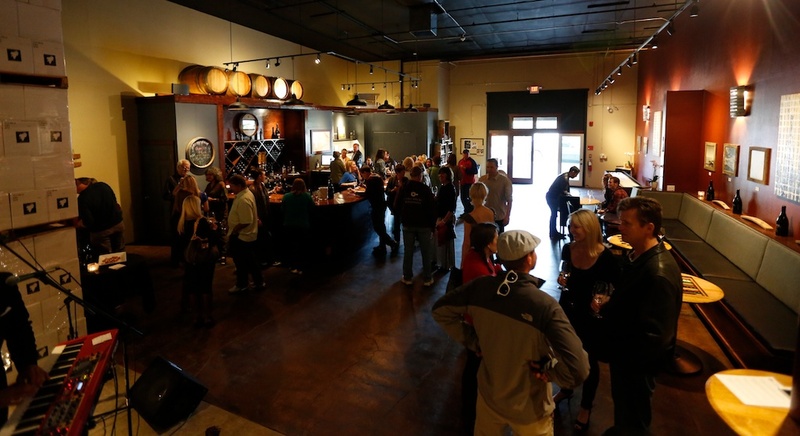 Carr Winery offers an elegant setting for your corporate event, birthday celebration, wedding, anniversary, private wine tasting, or other special event. You can even schedule a private Library Tasting with our winemaker, Ryan Carr. Click here for more rental information. Located in downtown Santa Barbara, this boutique winery has a unique ambiance with high curved ceilings, aromas of wine barrels and a beautiful barrel top bar. Cozy booths, high cocktail tables, bar stools and game tables are included with your rental. 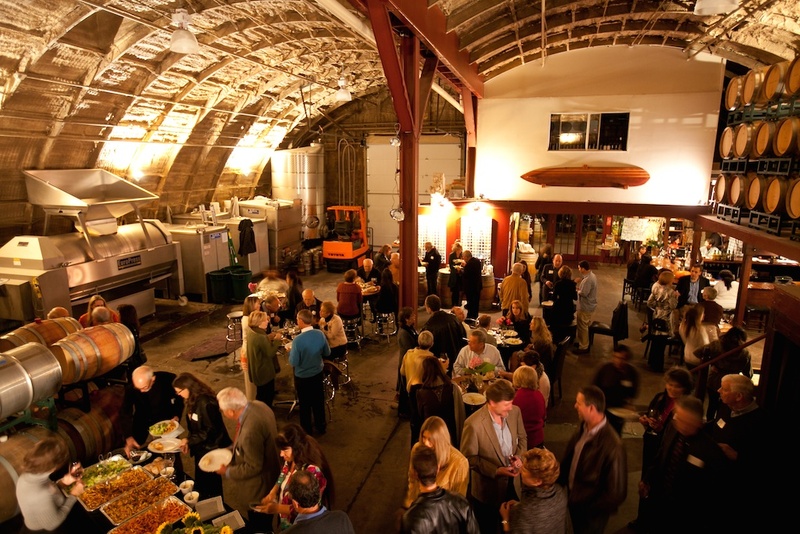 The Warehouse in Old Town Santa Ynez is a spacious facility with high ceilings, ambient uplighting, wine barrels and aging wines. A large u-shaped bar made with recycled oak barrels and bar stools welcomes your guests. High cocktail tables, comfy booths and a shuffleboard table are included with your rental. Please fill out the event form below to request more information and check date availability. If you have additional questions after completing the inquiry form below, you may contact our Events Manager, Jennifer Nielsen, at 805-965-7985. We look forward to welcoming you and your guests for your special occasion!